A tweet sent today from the official Gmail Twitter account says that Google's email platform now has 1.5 billion active users. That is up 33% from the 1 billion active users that Gmail reported 34 months ago in February, 2016. With a world population of 7.53 billion, there is one Gmail account open for every five people on the planet. Keep in mind that several subscribers do have more than one account. Gmail started on the desktop in April 2004 as a limited beta release (which ended by July, 2009). A java version became available to mobile phones in 2006. 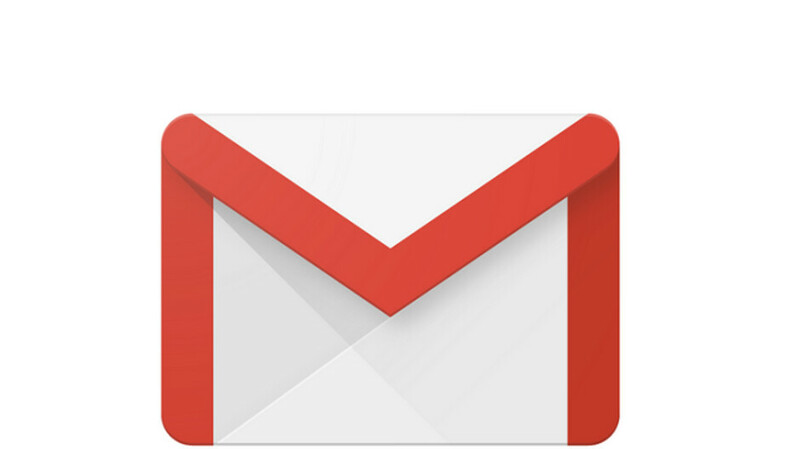 By 2012, Gmail had 425 million active users, a figure that more than doubled to 900 million by 2015. 75% of them were using the service on a mobile phone. Today's tweet includes a GIF that shows a message being typed on the Gmail desktop version that reads, "We just wanted to say thanks to each and every one of you," and is signed "Love, the Gmail team." If you are not one of the 1.5 billion Gmail users, you can install the app on your phone by clicking on the appropriate link: (Android|iOS). We all know how you look very Apple and believe in Apples privacy. Yet Apple is quick to sell it's own users data for a profit. To the tune of 9 billion to Google this year. So don't act like Apple is all about your privacy. Apple does that to look good in the sheeple eyes. Its a payment to apple for making google as default browser. Its a risk for those who use it. Dumb! Are you that Nieve to think it's only for the default search. Really? 9 billion for only the default search option. If you believe it's only for default search, then I have some prime land for sale in the artic ocean. Do you want to buy it? I will give you a great deal. So you can’t list a source for your claims. Just say that instead of spreading conspiracy theories. Google pays that much because they know that Safari has more traffic than any other browser on smartphones. But so sad to see how many people not caring to “share” their life with Google. It’s ignorance. Google does the same like colonists buying gold and spices with mirrors and glass colourful beads. "Google pays that much because they know that Safari has more traffic than any other browser on smartphones" Got any proof of that?, especially as Apple only has 15% of the market. Google makes good first party services, so it might be worth it to be a random number with data attached. I think Google is only falling behind on Keep. It needs folders, labels aren’t anywhere near as good. Something is wrong with your comment section PA. Getting errors and double posts. Same with me since a month..